With their wide heads and stout shoulders, bulldogs possess a signature look that might inspire thoughts of obstinacy and aggression, but these gentle ruffians have emerged as lovable and lazy members of the dog world. Also known as English bulldogs and British bulldogs, these distinctive canines reach an ideal weight of 50 to 55 pounds for males and 40 to 50 pounds for females. Bulldogs in America tend to weigh a little more than those in England. They’re the perfect medium-sized dog for families, apartment dwellers, and anyone who doesn’t have access to a huge backyard. Adult bulldogs are self-sufficient and good problem solvers, but they’re also usually emotionally bonded with their owners and enjoy spending time on the couch with their human families. Bulldogs have been a beloved pet for families in America and England for more than a century, and a bulldog was actually the first dog ever taken on a road trip in 1903 with a doctor named Horatio Nelson Jackson. The American Kennel Club (AKC) suggests that bulldog temperaments should show resoluteness, courage, kindness, and equitable behavior. The word dignified is also used to describe these occasionally obstinate dogs, and it’s not uncommon to see a stubborn streak shine through their determined countenance. Bulldogs aren’t usually considered guard dogs, but they do form close bonds with children and so are excellent companions for families. Bulldogs are even known to get along with other dog breeds and pets like cats. 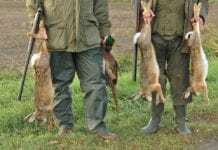 Not only are they a popular breed of dog for families today, but they also have a storied and shocking history with their emergence hundreds of years ago in 16th century England as pit fighters. Called “bullies” by their adoring fans and owners, Bulldogs have become a symbol of the plucky and devoted family pet. Here are 10 things you should know before owning a bulldog. Like many dog breeds, bulldogs were bred for fighting, and Shakespearean England saw these dogs used as bait against bears and bulls in a violent blood sport. According to an article published by history.com, baiting in London, England was so popular that the sport rivaled the attendance numbers seen for London’s Shakespearean performances. Special venues were built solely for the purpose of bear baiting, and London eventually saw the construction of the Bear Garden, where animal fights would draw huge crowds. Unfortunately, dogs often perished during these violent events where organizers would restrain a bear or bull with straps and release a small herd of dogs into the arena to fight the huge animal. The sport was so popular and mainstream in Shakespeare’s time that he actually made a reference to it in his play Macbeth. The bloody battles would continue until the bear no longer had the energy to fight, or the bear had killed several of the dogs. The events weren’t unlike the huge gladiator fights of ancient Greece and Rome. In addition to baiting fights, bulldogs were also often used for dogfights and battles with other animals and birds like chicken, rats, and badgers. Interestingly, the practice of baiting large animals in the arena only fell out of practice because it became so expensive to import bears and bulls for the events. Unfortunately, dogfighting took its place as a popular sport until England banned it in 1835. Although bulldogs had a rough start to their existence, they have since become one of the most popular, lovable, and gentle breeds around with virtually none of the aggression for which they were once bred. Bulldogs are more likely to snuggle on the couch than they are to become aggressive with other pets or humans. 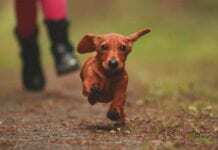 When adopting a dog, one of the concerns future owners have is whether they can provide the dog with enough exercise and outside time to keep the dog healthy and happy. 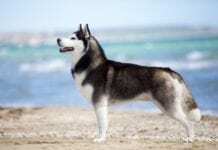 Breeds like Australian shepherds, Alaskan malamutes, and Siberian huskies require tons of exercise and need to run and play every day. Bulldogs, on the other hand, rarely need to exert themselves with much more vigor than a quick walk down the street. In fact, breed information published by Hill’s, the prescription pet food company, suggests that moderate exercise that lasts anywhere from 20 to 40 minutes a day is all a bulldog needs to remain in good condition. Bulldogs respond very well to predictable routines, so walking a bulldog around the block a few times can foster healthy mental health and physical conditioning. Bulldogs definitely isn’t the right breed for owners who want to jog and run with their dogs, and over-exerting a bulldog or a bulldog puppy can actually lead to some damage to the dog’s body. 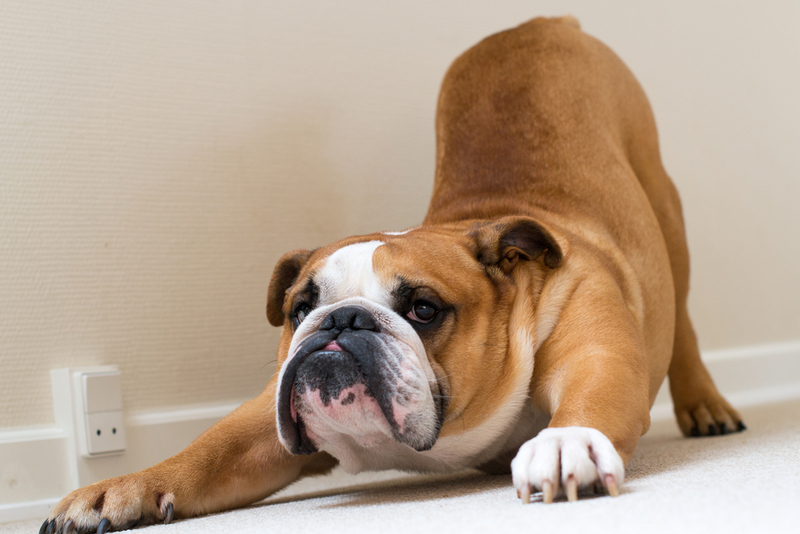 Keeping the bulldog’s heart and muscles strong is important for longevity and avoiding health problems, but exceeding the recommended exercise regimen for the breed can prove deadly to the dog’s hip and knee joints. Bulldogs are a great choice for families with very young children who don’t expect the dog to run around endlessly with the vigor of a six-year-old child, and they’re wonderful companions for retired couples who want a cuddle-monster who only needs a brief walk once a day. Spending a half hour at a park with soft grass can help keep playtime safe for the bulldog’s weak joints. In the decades after England banned bear baiting, the bulldog almost went extinct because no one needed the dogs for fighting anymore. The dogs saw use primarily as herders for cattle and pigs in the 19th century. 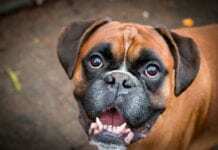 In Germany, breeding programs would eventually see the English bulldog become the boxer breed, and English breeders would see their big, fighting dogs become much smaller through selective breeding. According to an article on the website of animal training expert Cesar Millan, the Bulldogs of the fighting era often grew to 120 pounds and were capable of taking down large animals with “corkscrew” wrestling maneuvers. After the bans on fighting, bulldog populations dwindled at the same time their physical size got smaller due to selective breeding. History isn’t clear on the methods used for reducing the bulldog’s size, and one historical account suggests bulldogs were crossed with Pug dogs to create the smaller, modern version of the canine. However, some historians take issue with that account as the idea of crossing a 120-pound bulldog with a 15-pound Pug seems unlikely. Some historians suggest it was selective breeding alone that eventually saw the English bulldog reach its average 50-pound size. Similar efforts at rebuilding the bulldog’s population were undertaken in the United States in the 1930s and 1960s when a farmer in Georgia worked with a breeder in Alabama to breed dogs that would eventually become the American bulldog. There are two primary bulldog breeds recognized by the American Kennel Club that includes the French bulldog and the English bulldog. The American bulldog is a third type not recognized by the AKC but recognized by a handful of other dog organizations. 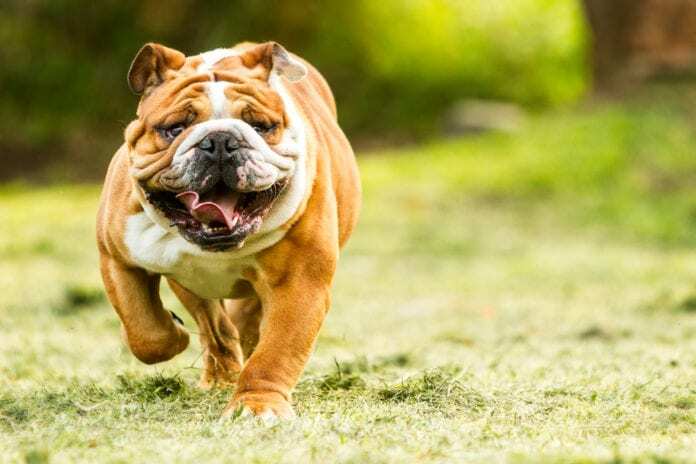 The English bulldog, which is normally just referred to as a bulldog, is the most recognizable descendent of the Elizabethan-era bait dogs of history. The French bulldog is a related breed, but it’s a different dog as far as the AKC is concerned. The French bulldog was bred during the Industrial Revolution and was commonly transported to France by families seeking work outside of the economically depressed areas of the British Isles. Eventually, the tiny bulldog breed was associated with France even though it was originally bred in England. Lifestyle website The Nest reveals that there are actually two additional types of dogs that are closely related to their bulldog cousins. The bullmastiff and the French mastiff are both rather giant dogs with a close genetic relationship with the bulldog breed. 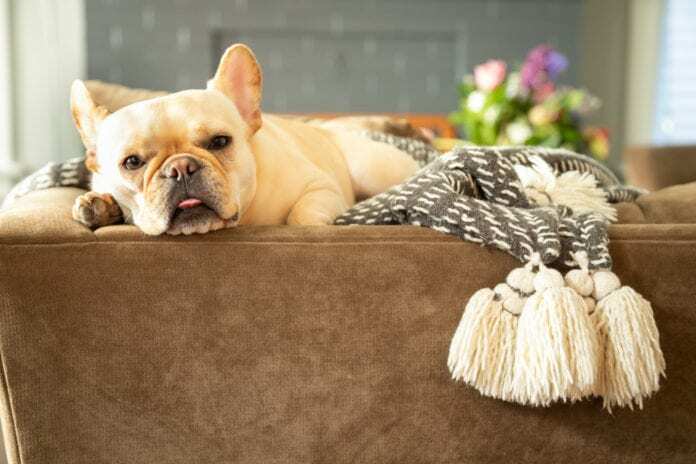 While the bullmastiff and the French mastiff are labeled “working group” by the American Kennel Club, the French and English bulldogs are placed in the “non-sporting group” by the AKC foundation. However, virtually all dogs that have descended from the original English bulldogs have wonderful temperaments and are ultimate companions at every size. 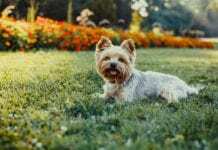 Dogs with verifiable pedigree or which are considered “purebred” may cost thousands of dollars, and bulldog puppies can cost thousands even if they’re not from a well-known line of dogs. According to Outside Online, an English bulldog may cost anywhere from $2,500 to $9,000, which is quite a sum of money for one of the most popular breeds of dog. 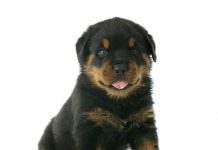 Other dogs that command large prices include the Samoyed, the Chow Chow, the Tibetan Mastiff, and the Rottweiler. However, prospective bulldog owners don’t need to pay thousands of dollars for their new family pet. There are many active networks across the country that rescue dogs and that focus on bulldogs for the purpose of rehabilitating and re-homing pets in need. The Bulldog Club of America Rescue Network is an active community of volunteers and local rescue groups with many available bulldog puppies, adult dogs, and senior dogs for adoption. 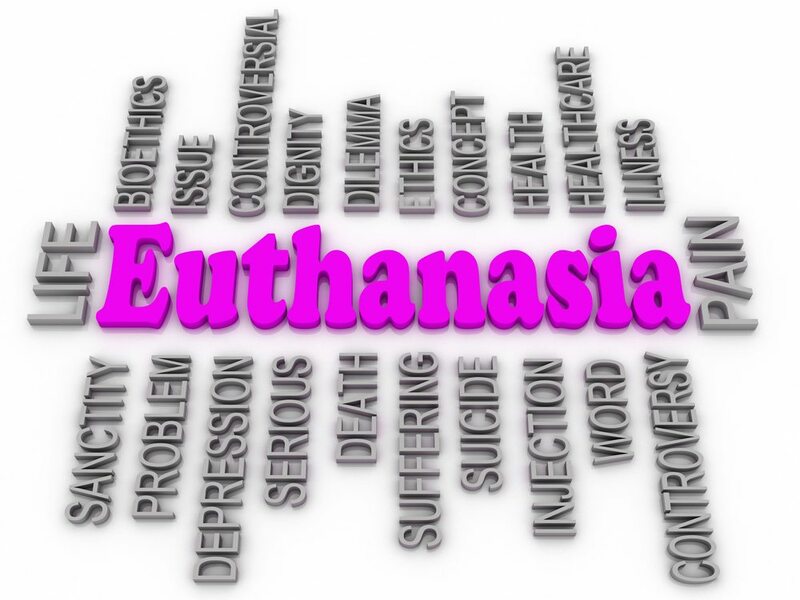 Unfortunately, bulldogs are one of the most frequently surrendered pets given to shelters. 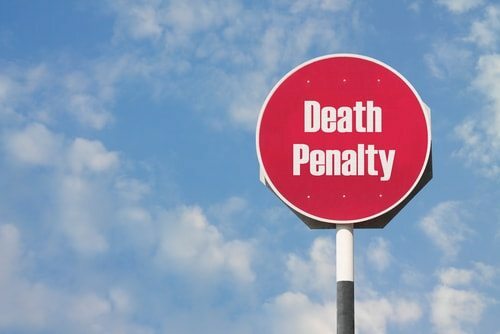 Bark Post reports that bulldogs are often put into the same category as pit bulls, which reduces their chances of adoption, as well as puts them at risk of euthanizing because of city ordinances banning pit bulls. 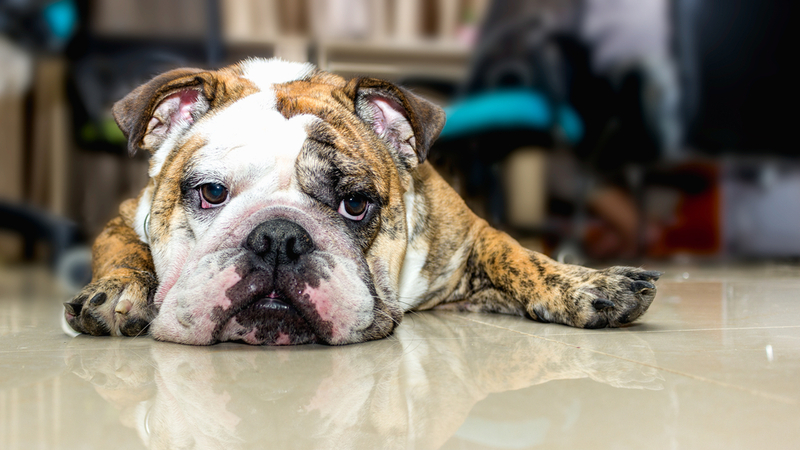 Families that wish to adopt a bulldog may wish to start with local shelters to check on any available pets that have been recently surrendered. Generations of inbreeding have reduced the genetic diversity of the average bulldog. 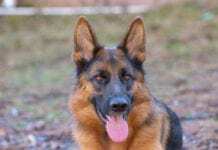 Breeding dogs so that they exhibit specific traits have been a common occurrence throughout humankind’s history with dogs, and some breeding efforts have led to some unfortunate side effects and debilitating traits. In the case of bulldogs, the breed commonly experiences shortened lifespans and problems with their livers, hearts, hips, and lungs. Generations of inbreeding have reduced the genetic diversity of the average bulldog. 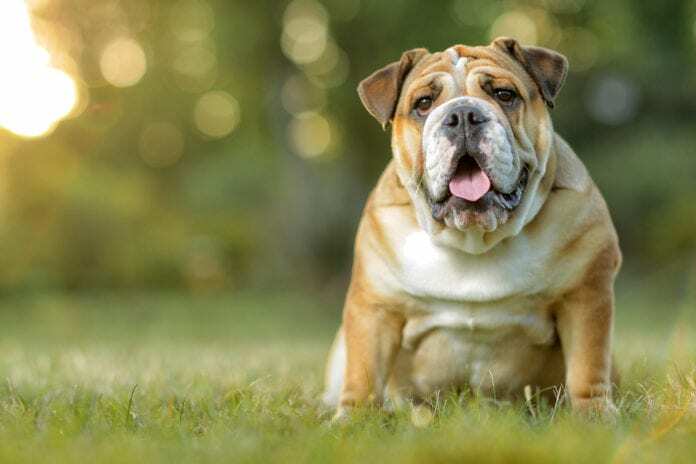 A study published in the journal Canine Genetics and Epidemiology reveals that attempts to create an increasingly compact body type have led to the appearance of serious health problems for the modern bulldog. 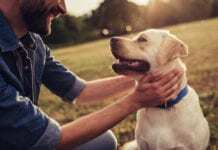 Not only has the average lifespan of this lovable dog decreased with each generation, but the breed has also experienced an “artificial genetic bottleneck” that has threatened the breed’s ability to recover. Interestingly, the bulldog has experienced a loss of genetic diversity over several hundred years, but it’s only in the last several decades that the genetic changes have accelerated and created life-threatening problems for bulldogs. The researchers that published the study on the genetic diversity of the English bulldog weren’t sure whether modern bulldogs had enough genetic diversity remaining to reverse some of the breed’s harmful traits. 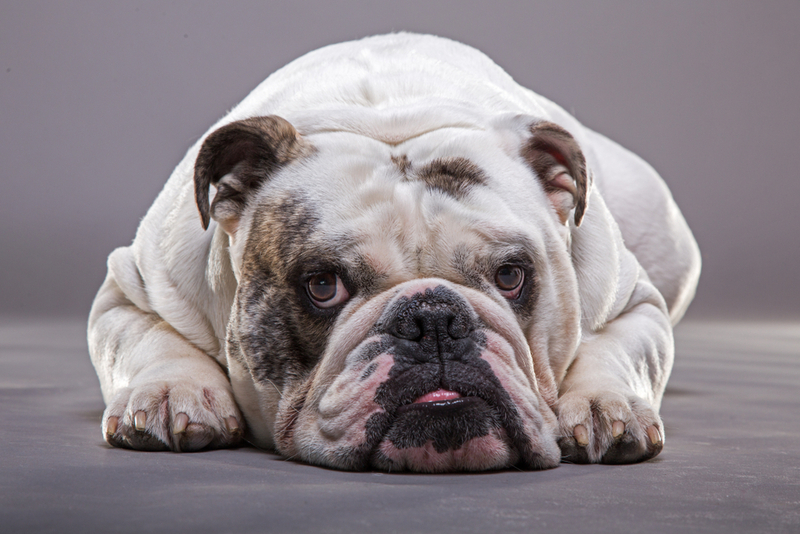 An unfortunate consequence of the inbreeding conducted by bulldog breeders to create specific traits in their dogs has been the emergence of a whole host of health issues. In an article published in the journal Veterinary and Comparative Orthopaedics and Traumatology (VCOT) authors reveal that English bulldogs are quite susceptible to skeletal problems, as well as chondrodysplasia, which is an inherited skeletal disorder common in many dog breeds. The scientists who published in VCOT examined the pelvises of several modern bulldogs and found that every dog had evidence of mild, moderate, or severely deformed skeletons. While none of the dogs was classified as lame by the conclusion of the study, all dogs showed at least some level of abnormal development. 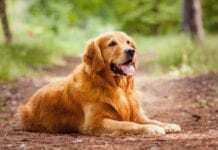 Some of the unfortunate issues that can impact dogs with skeletal disorders include elbow dysplasia, hip dysplasia, cruciate ligament ruptures, torsional pelvic deformities, and luxating shoulders. What most of those complex and scientific terms mean is that bulldogs may start to feel pain due to rubbing or grinding of their joints, experience problems with their connective tissues, and suffer severe sprains where connective ligaments tear or separate completely away from the bone. 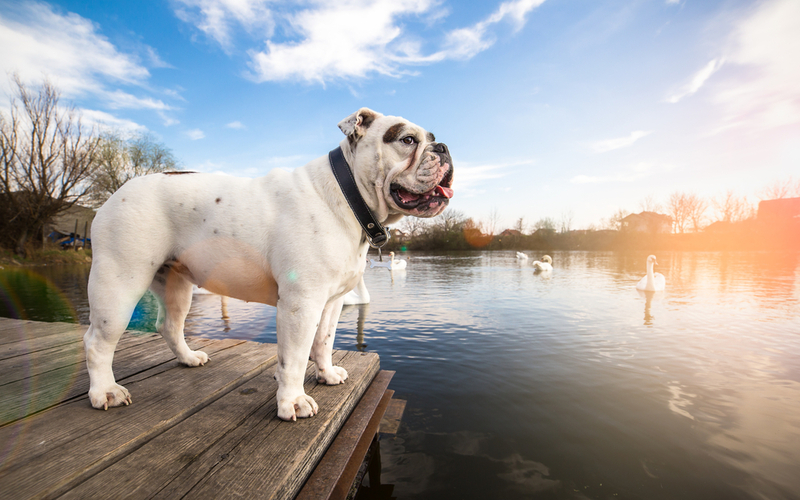 While it may seem like bulldogs will inevitably suffer from a whole host of genetic problems and health issues, following the guidelines for care can reduce the likelihood or severity of many common health issues. While it’s generally the case that small dogs have longer lifespans than large dogs, bulldogs are an outlier in that they’re a relatively medium-sized breed that doesn’t have a very long lifespan. An article from The Huffington Post reveals that the average lifespan of a bulldog as of 2017 was only 8.25 years, which was 30 percent shorter than the average for all dogs. Despite their brief lifespan, the English bulldog has continued to grow in popularity. Most of the dogs with the longest lifespans aren’t too much smaller than the bulldog and include breeds like the beagle, cockapoo, and the Australian shepherd. Dogs with the shortest lifespans include relatively large dogs like the Irish wolfhound, Bernese mountain dog, and the Great Dane, and those large dogs may only live from seven to eight years before they pass. Owners who provide excellent care for their bulldogs may see their beloved family members reach 10 to 12 years old. For example, paying attention to signs of tooth decay can add years to a bulldog’s life. Keeping an eye on the bulldog’s breathing and whether it shows any signs of distress when exercising can reduce the likelihood of respiratory diseases, as well as reduce the rate at which the dog develops skeletal problems. Cesarean sections have become a common feature of delivery rooms across the planet, and they’ve also become a necessary procedure in veterinary offices, too. It’s not uncommon for human women to elect to have a C-section, and the procedure is also used in cases of fetal distress or potential harm to the mother. In the dog world, some breeds can no longer give birth naturally and have no choice but to undergo the procedure to bring new puppies into the world. Bulldog breeds, as well as other dog breeds and some breeds of cats where the heads are abnormally large, cannot give birth naturally and can only breed when humans help. 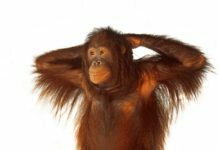 According to an article at Vet Street, breeding animals who can’t give birth naturally is cause for debate in the veterinary world, but some veterinarians do advocate for the practice. A website called Breeding Business suggests that more than 86 percent of all bulldog litters require C-sections. Not only are the large heads an impediment to birth, but the large litter sizes often tire the pregnant bulldog moms who become too weak to deliver their puppies. Bulldogs are prone to a condition known as anasarca, which is a severe swelling of the tissues in the body. This swelling can prove deadly during birth. Another shocking detail of breeding bulldogs is that females usually require artificial insemination to get pregnant and must undergo x-ray tests to determine when the veterinarian will need to arrange the C-section. Further, the breeder or human caring for the bulldogs must keep a close eye on the new mom, so she doesn’t accidentally step on her new puppies. Bulldogs are the most popular breeds. 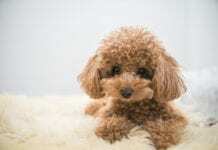 Almost all the people in the world know about the breed. 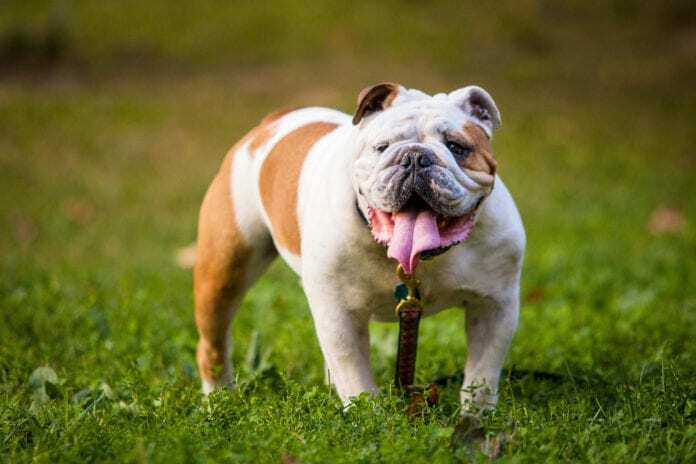 For the past several years, the bulldog has landed at the fourth or fifth spot in the list of the most popular breeds of dog owned in America. According to statistics published by the American Kennel Club, the only breeds more or equally as popular are the Labrador retriever, the German shepherd, the golden retriever, and the French bulldog. Since 2003, the English bulldog has seen an increase in ownership of more than 300 percent. In fact, an article from The Guardian reveals that the breed has become the most popular dog in New York City but that its worldwide popularity has become problematic due to the increased number of puppy mills created to satisfy the public’s need for new bulldogs. For bulldog owners, the care and protection of their furry family members is a priority, and many families with bulldogs will create a tradition of only having bulldogs for pets. 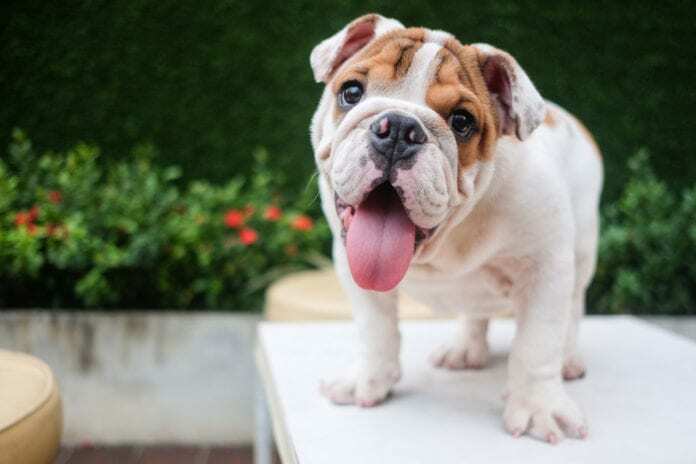 Anyone who has never owned a bulldog can increase the likelihood of adopting a healthy puppy by speaking with domestic, well-regarded breeders who are registered with the American Kennel Club. 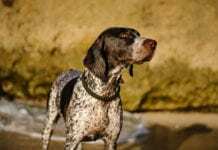 Local veterinarians are also a great source for finding reputable breeders, as well as a place to adopt rescue dogs and shelter dogs. The Bulldog Club of America, which was founded in the 1800s, can also help future owners connect with breeders, as well as provide support and guidance after the adoption of a new bulldog puppy or adult dog. Local bulldog clubs in major metropolitan areas are a great resource for finding people who know a lot about the breed and can share their wisdom. Like the indomitable British Prime Minister Winston Churchill, who was once compared to the breed in his countenance and attitude, the bulldog has come to symbolize tenacity and courage in all things. The bulldog has become a popular symbol for sports teams and various groups and has appeared on countess logos for companies selling everything from film distribution to marketing to trucking services. The Bulldog Club of America recommends that future owners take care to conduct research and spend time learning about the breed before adopting. 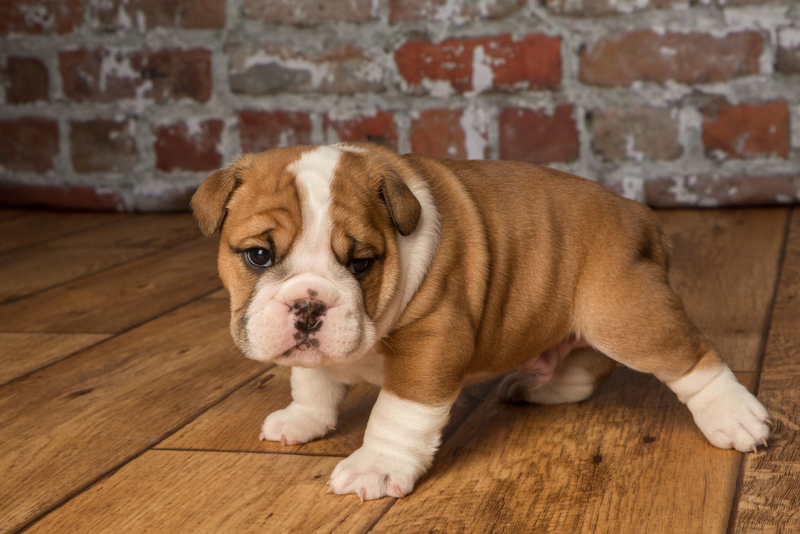 Families who want to adopt a bulldog puppy should wait until the pup is at least two to four months old so that any health problems will be apparent before adoption. Adopting a pet with special needs is a choice some bulldog owners make, but it’s not the right path for everyone. Despite their furrowed brows and jowly cheeks, the bulldog’s rough appearance bears no resemblance to its friendly and lovable demeanor. It’s no surprise that the bulldog has become one of the most popular breeds in the country, Although some of these 10 things you should know before owning a bulldog may seem alarming or unfortunate, it is well worth your time to explore the possibility of owning a bulldog if you want a loyal and cuddly family pet. With attention and good care, bulldogs can lead happy and healthy lives while bringing their families years of love and affection.